New! 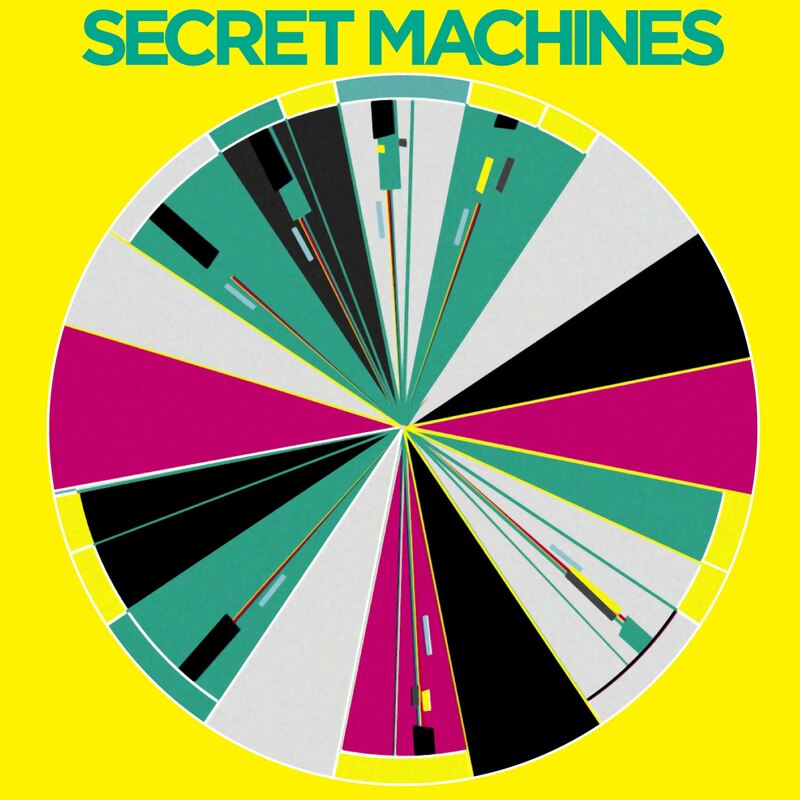 The Secret Machines – "Like I Can"
Remember The Secret Machines? With their self described “space rock” The Secret Machines were getting big buzz and critical acclaim a few years ago. Then, at least in my world, they evaporated. I haven’t heard anything from them or about them in years, and now they reappear with this hard hitting single. This song was conceived as a conversation. You know, some of my best conversations have been held between me and myself. Not that I feel particularly anti-social or anything. It’s just that when operating as both parties, one tends to have more patience for revision. Editing for content and language. Balancing intensity of emotion with just the right amount of logic. Anyway, as you might have guessed this practice has resulted in many missed opportunities. So, this is it. Spilled out like a cracked wine glass. Me at my most persuasive? Perhaps not, but it’s a start. yeah yo, how about one of their first singles…nowhere againthey did drop off for a while, they're super good, i'm stoked to check this out.